After much planning, postponing, cancelling and giving second thoughts, here I was, sitting by the PT Tso on a clear afternoon, introspecting about the years that had gone by. My train of thoughts and the tranquility surrounding the lake, both were broken by sudden shrieks of black necked cranes flying across the lake. I had my camera ready but chose not to click. I simply allowed the reality of me being present at a place I had long waited to be in, permeate skin deep. Wondering what was all that about? Well, I was on my escapade to Tawang, one of the most beautiful yet unchartered realms of Northeast India, which deserves an undiluted attention to its every aspect. 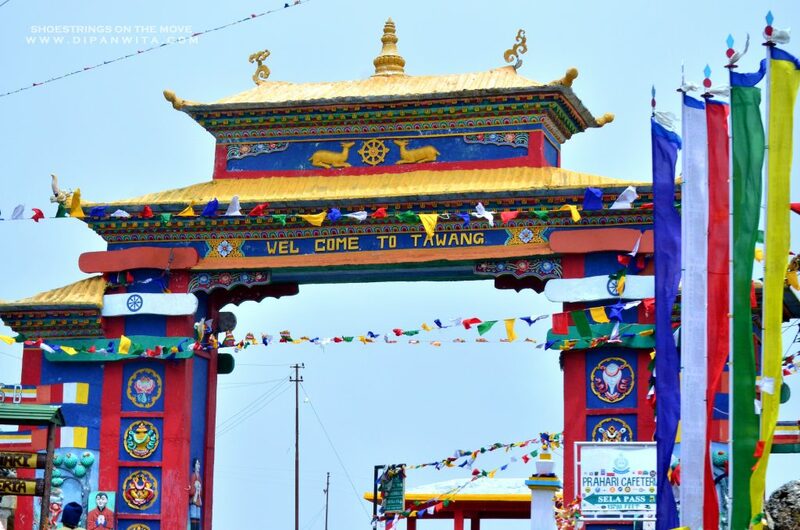 Home to the Monpa Tribe, Tawang is the seat of the oldest and the largest Buddhist monastery in India, The Tawang Monastery. It is also the birth place of the 6th Dalai Lama, Tsangyang Gyatso. 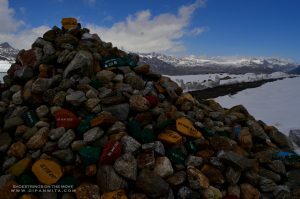 If one goes by the legends, Tawang got its name from the missing horse of Merak Lama Lodre Gyatso, the founder of Tawang Monastery. “Ta” means horse and “Wang” means chosen. After failing to locate a suitable place to build a monastery, the lama started meditating only to find his horse missing by the time he opened his eyes. He finally found his missing horse at the top of Tana Mandekhang hill and considered this place to be chosen by the Gods and started building the monastery. 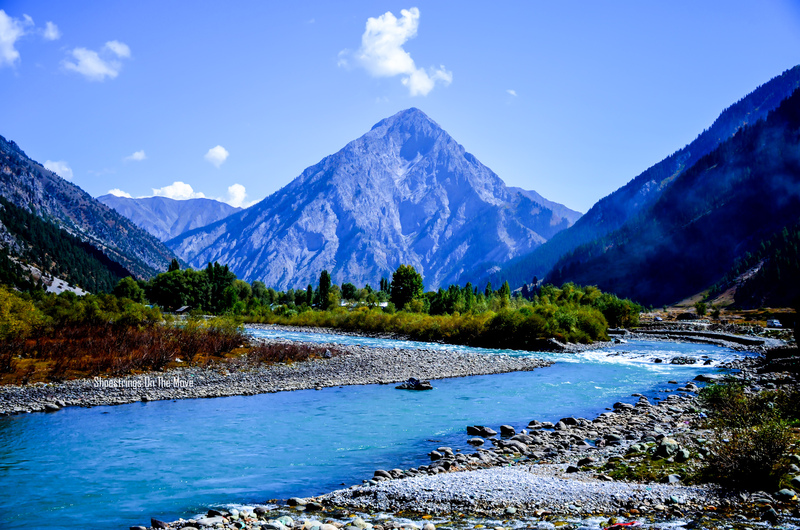 The most essential requisite to enter Arunachal Pradesh is an Inner Line Permit (ILP) for Indian nationals. 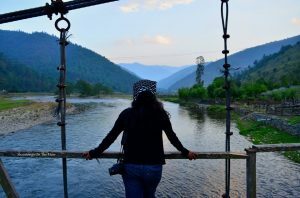 Foreigners visiting Arunachal Pradesh would need to obtain Protected Area Permit (PAP) which allows them a stay of 10 days, that too with a group of 4 or more people. You would get the details here. Walk the town to dig out about the culture and talk to locals. People in Tawang are the sweetest people I have ever met. They would wear a broad smile and greet you with warmth, giggle at every compliment you pay, help you understand their culture and traditions and love to share their “chai” with you. 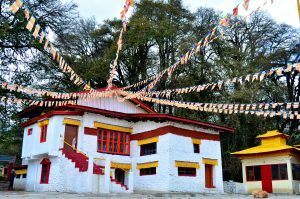 A visit to Tawang Monastery elevates the sense of spirituality and leaves you realizing that the peace we seek resides at no other place but within our own selves. Peep into the Centre for Buddhist Cultural Studies and witness young monks receiving monastic education along with other subjects like English, Hindi, Arithmetic, Science, etc. Mind you, they are well aware of current happenings too. An interaction with young monks will leave you impressed. The Urgyelling Monastery being the birth place of the 6th Dalai Lama, Tsangyang Gyatso, is considered sacred and is best place for meditation due to the calmness and positivity that whirls around in the air. 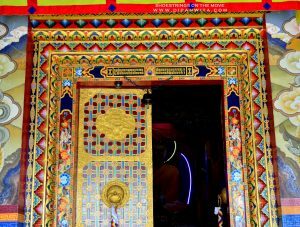 A quick visit to the Thukje Choeling Nunnery (Ani Gompa) will let you have a peek into the everyday routine of the nuns. Pay your reverence to the bravest of the braves at Tawang War Memorial which commemorates the valor of our heroes of Indian Army who laid their lives during Sino- Indian war of 1962. The memorial is a 40 feet high chorten like structure built in front of the Tawang-Chu valley, which has been blessed by the monks as per Buddhist rituals. The mention of war memorial would be incomplete without the mention of Subedar Joginder Singh and Rifleman Jaswant Singh Rawat, both of whom fought valiantly during the Sino- Indian war of 1962. Both have individual memorials to their names and at places where they died. The memorial for Joginder Singh is few kms away from the Bumla Pass and the one for Jaswant Singh Rawat is at Jaswant Garh. A detailed post coming soon. 37 kms from Tawang town, at a height of 15,200ft ASL is the place that served as trade route between India and Tibet in older times. This is the route from where the 14th Dalai Lama escaped the Chinese army and this was the same route through which the People’s Liberation Army of China had invaded India during the 1962 Sino- Indian war, where one of the fiercest battle was fought. I am speaking about the Bumla Pass, the Indo- China border. A conversation with army officials puts light on many unknown facts. The rock of peace and heap of stones memorial gives an assurance of cross border peace and harmony. 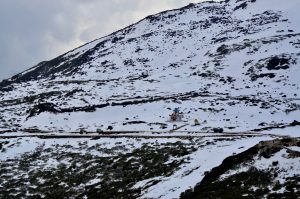 The Bumla Pass is covered in snow throughout the year except for the rainy months. Not to mention the amazing hospitality you would receive from army officials who offer tea and snacks to all visitors. Detailed post here. 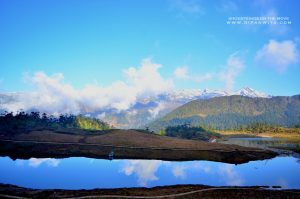 Being one of the abodes of Himalayas, Arunachal Pradesh is gifted with numerous lakes and Tawang itself is home to around 108 lakes. The most beautiful among them are Shungatser lake- also known as Madhuri Lake, Pangang Teng Tso- commonly known as PT Tso and the Sela Lake at Sela Pass. Spare sometime by these picturesque lakes and you cannot have enough of them. It is a must to try the local food when in Tawang. 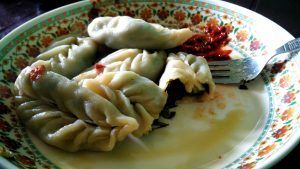 Momos and thukpas are delicacies. I have had all variations of momos and my personal favourite was the ones made out of local saag (leafy greens) called Lai. I wolfed down 2 plates. There are some great places in Tawang to try out the food. Most recommended are The Dragon, Orange Restaurant & Lounge Bar, Mon Valley and Café Nirvana. On your way back from Tawang, stop by the Nuranag Falls / Jang Falls. It is a sight to behold and you would not regret coming here. Given a chance, I would certainly come back here and do nothing. What is that one place where you wish to go back to and do nothing but laze around? Loved going through your post. 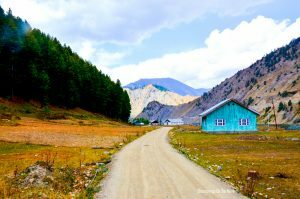 Being in North East, near china Border, the attractions in Arunachal Pradesh are some of the less travelled ones. 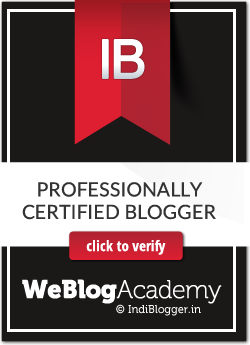 You are charged by the blogger penal code whatever for inciting violence due to pure jealousy. 🙂 wonderful writing and amazing pictures, enjoyed it thoroughly. Well written. Crisp and to the point. I loved your pics specially the first one of the lake. You have too many “coming soon” can’t wait to read them! Loved your post, would wait for your detailed post. 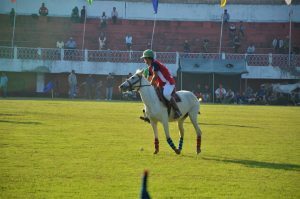 Pictures are really nice, my fav is Joginder Singh Memorial at distance. Awesome post. Loved to read. Never knew of this place Dipanwita. But what a treasure trove of natural beauty! You’ve covered it so well and with some really spectacular shots! NE is still a mystery to so many of us but I am glad more and more people are traveling off the beaten track and sharing their adventures with the rest of the world. NE is certainly very beautiful. I guess it has not been explored too much and that’s the reason it is still beautiful. But if you love history, culture and natural heritage, this is the place you should be to. I have heard of Tawang and your pictures are beautiful. I would love to visit it someday. Isn’t Pangong Tso on Ladakh too? is that the same one? Pangong Tso is in Laddakh. The one in Tawang is Pangang Teng Tso which is also called P. T. Tso. The names sound similar and that might be the reason for confusion. Heavenly & Unexplored…… a tempting combo 🙂 Tawang is on my must travel list and going through your post I hope I can make it come true soon! I also admire the way you captured the untouched beauty of the place ……. 108 lakes is wow!! What options are there for shudh shaakaharis (with a North Indian palate) w.r.t. food? Regarding food, there are many options for vegetarians too. Although I am not very much sure about a typical North Indian palate but the food outlets do serve simple vegetarian thaali.